Niki Alling's Blog: Fun learning for Valentine's Day! Fun learning for Valentine's Day! Valentine's Day is this week! 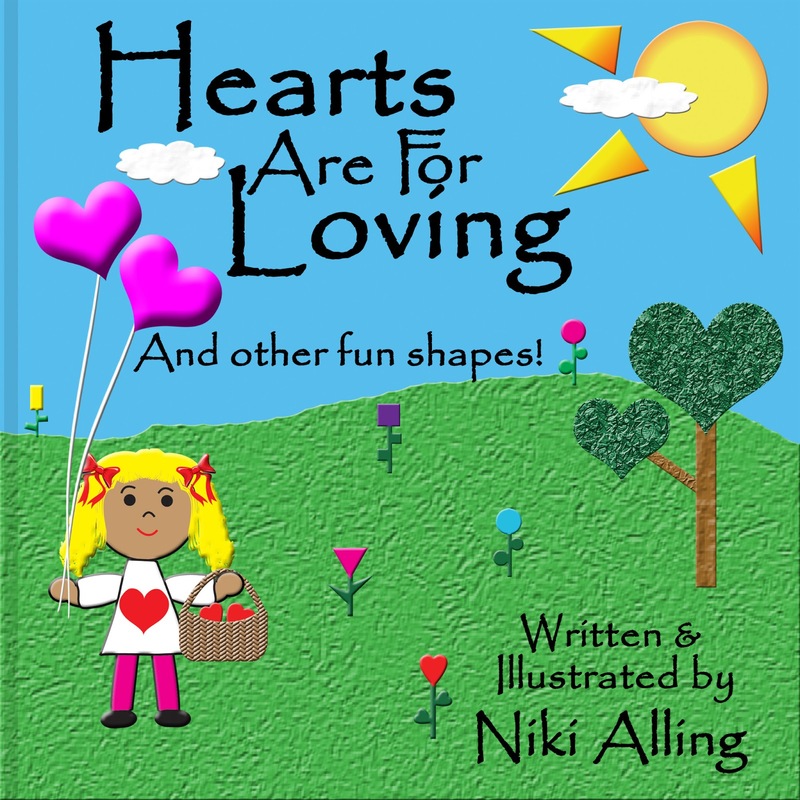 Have fun combining shape recognition, and Valentine's Day this year, with this fun little book, Hearts Are For Loving.